This web site is updated Monday and Thursday mornings. Deadline is night before. Our daily readers now amount to several hundreds, or approx. 6,000 hits a month. OWNERS: List YOUR week(s) for sale or rent here. ABOUT RENTALS AND EXCHANGES, CLICK HERE! 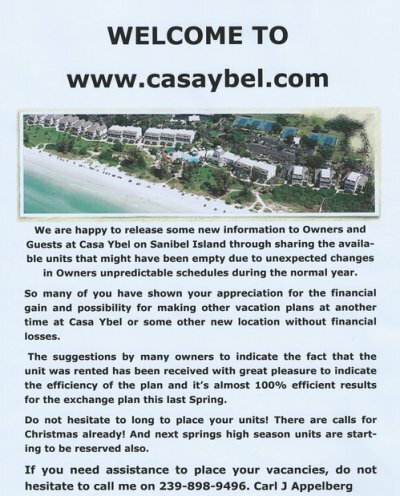 Buying or Selling your Casa Ybel Units? Important Notices. Please Click Here to read!!!!! Remember to visit the Wish List! Quit Claim Info - Click Here! regarding most frequently asked sales questions. Click Here! A side function of this Web Site is to coordinate Casa Ybel owner's wishes to rent or sell units that owners for some reason are unable to occupy themselves during the particular week they happen to own. 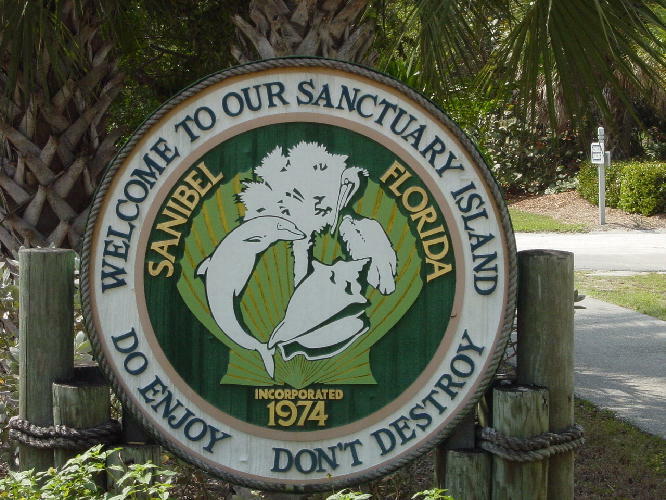 The site is open to the public and anyone who is looking for rentals or purchases on Sanibel can contact owners directly by phone or email. No commissions are charged. Listings are charged with a fee of $50 per unit and will be listed up to a year or until unit is rented. 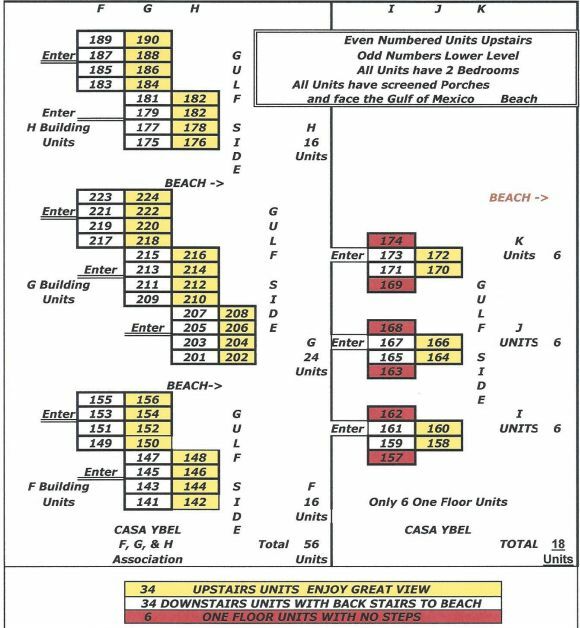 To list your unit(s) Click Here. List YOUR week(s) for sale or rent here.